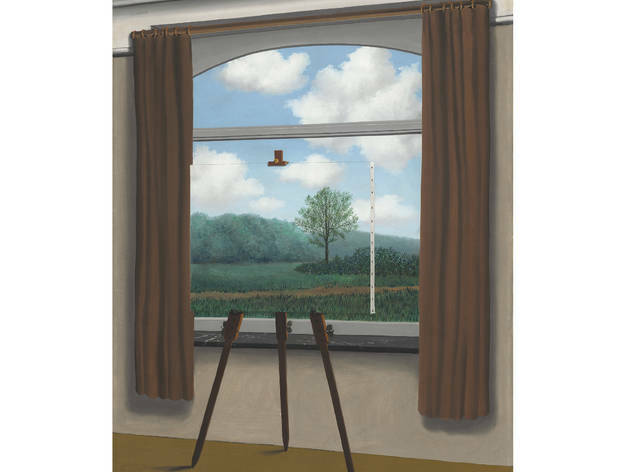 René Magritte, one of modern art's most recognizable giants, is best known for works in which real life seems invaded by dreams and nothing—not even the most ordinary of situations—is quite what it seems. And because of the works' intrigue, older kids are likely to revel in their visual play. 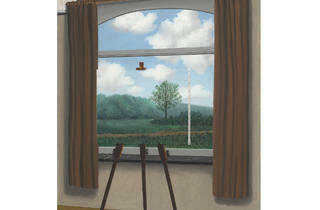 Ironically, it was Magritte's use of highly realistic painting techniques that enabled his work to subvert the cannon of realism itself. This exhibition focuses on the years 1925 to 1938, the time right between two world wars, when he developed his iconic style. All ages.